Sierra Dean News! A New Series!!! 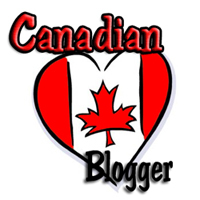 “Autumn is the first book in a new four book YA series called Dog Days. 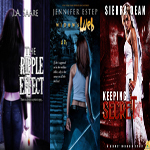 I love paranormal YA but a lot of the tropes drive me nuts, so I want to try putting the Sierra Dean spin on things. I’ve had the idea for Cooper and Lou’s story for awhile and am excited to be working with a lot of great people to get this self-published the right way. The covers are being done by Kanaxa, who does all my Secret McQueen covers, and she’s a miracle worker. Autumn will be released this spring, and Winter follows in the fall. Spring and Summer will be released in 2014, wrapping up the series. WooHoo! A new series by Sierra Dean! Best news I’ve heard all day! But wait. That’s not it! 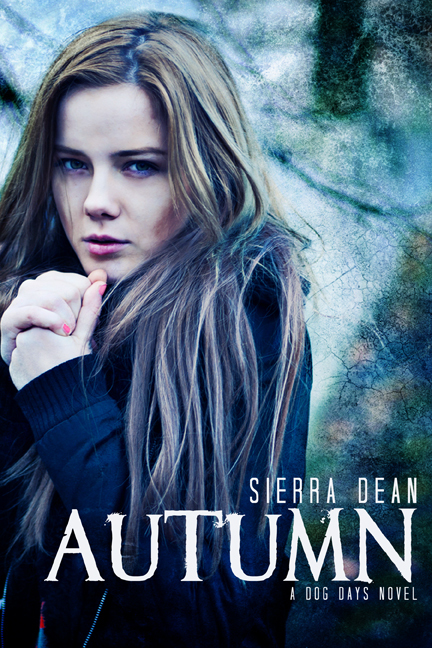 There is one more thing Sierra wishes to share today: the cover and blurb for Autumn. Check it out! I am not a big YA reader but this series I will read. And that cover…beautiful. Share the post "Sierra Dean News! A New Series!!!" News – Lethal Rider and Deep Dark Secret Covers Revealed! 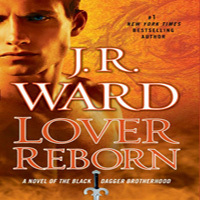 Covers Covers Covers News – Three Covers to Share News – The REAL Lover Reborn Cover! YAY! To a new series by Sierra Dean. *happy dances* – It sounds fantastic, I can’t wait to read it. O yes, I need this! 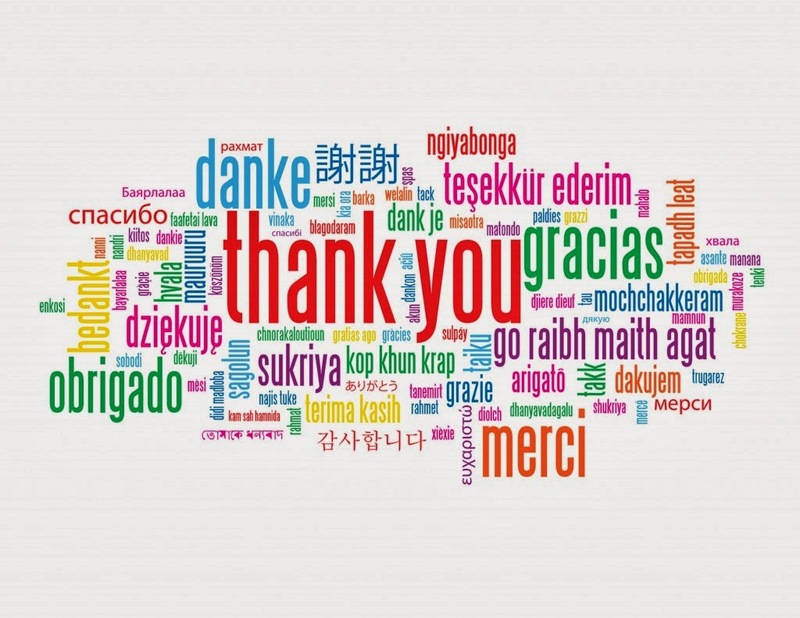 Thanks for the post Julie. 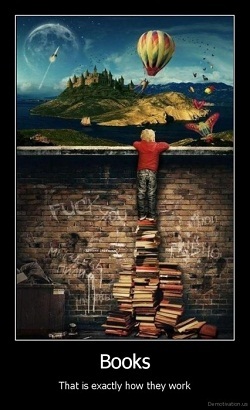 I do follow the authors I already love in their YA adventures, but otherwise don’t read too much YA.